other information Spring Records SCD1037, 1997. 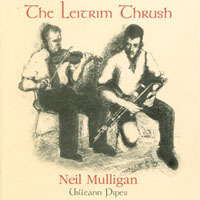 Recorded in Rostrevor, Co. Down. Not indexed here: track 6 (Aursundvals 2 / Labajalavalts).